We at Cleantech are your carpet experts. Our equipment loosens dirt and kills microbes without harming the carpet fibers. Our service makes your carpets clean and fresh after your pets and family make a mess. 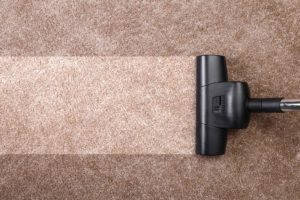 We can also repair the fraying edges and tears in your carpeting and can even re-stretch the carpet.